Gold Coast is home to some of the top beaches in Australia, if you have a thing for surfing, you may not find a better option than Gold Coast. The Spit and Mermaid beaches are the perfect spot for surfers. The clean, white sandy beaches offer the best options to have some seaside fun. A walk along the sand with the lovely Pacific Ocean at sight is something anyone would crave for. Springbrook National Park is a must-visit tourist destination. The glow worms associated with this spot makes visiting this destination a mesmerizing experience. You can find the glow worms under the Natural Bridge, which is a natural spectacle. Gold Coast offers a variety of popular shopping facilities, if you wish to check out markets, The Village Markets, Carrara Markets and Art and Craft markets are the top spots. If you don’t mind spending more on the top fads, you should definitely checkout Paradise Centre, Robina Town Centre and Runaway Bay. You can find some intriguing exhibits at the wax museum in Queensland. The world in wax and the chamber of horrors are master class exhibits that are worth the time. 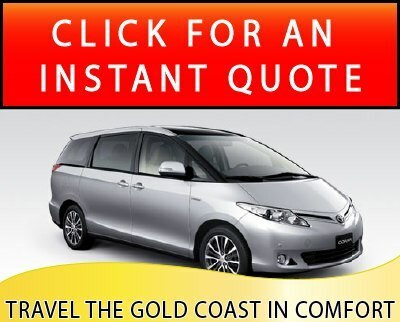 The Aquaduck safaris can be an exclusive option for enjoying both the land and water in Gold Coast and that too without leaving the comforts of a beautiful crafted amphibious car. The Surf World Museum is another spectacle that you don’t want to miss out. The Surf World portrays Australia’s surf heritage by housing a wide variety of Surfboards in addition to oral histories, memorabilia etc. If you like the wind and sunny days be sure to checkout the Gold Coast hot air balloon ride. You can also avail yourself several offers ranging from jetboat and ballooning to Wildlife visit and ballooning. If you are thrill seeker, you should definitely checkout the Gold Coast jetpack flyboard adventures . Sign up for one and experience the adrenaline rush. Tryout one of the most and popular racing simulation centre in Gold Coast. The simulators are peerless in catering real life experience of driving under different conditions. Plan your day and make it special by checking out The Sea World. The affinity Dolphin and the Jet Stunt Extreme show can be a treat to the eyes. Go on island adventure and whale watching with the prominent Gold Coast Adventures. The high speed waver piercer catamaran, wallaby feeding and scenic cruise etc make your day. Book a scenic flight and enjoy the coastline and get a first-class view of the Gold Coast Skyline. You can even tailor the trip to your needs and preferences. If you think Gold Coast is all about sparkling waters, think again Sand boarding with Gold Coast Island Buggy Tours will be an exquisite and unique experience. Wildlife Park and kayak adventure, Broadbeah sunset kayak, kayak and pilates: all these kayaking adventures offered by Kayak the Gold Coast are sure to please any thrill and adventure seeker. If you love the calmness of the forest and the chirping of birds, then a visit to Gondwana Rainforests is worth all your time and effort. The Ripley’s Believe It or Not! Surfers Paradise guarantees to astonish you, Believe it or Not! The unbelievable artifacts and exclusively themed galleries are truly intriguing. Ever felt like imitating a stunt in any of the action movies you have seen? The Stung Park, is your one stop solution to this dream. The Gold Coast Regional Botanic Gardens is a true spectacle for any nature and plant lovers. You can even consider having a picnic, surrounded by beautiful landscape. 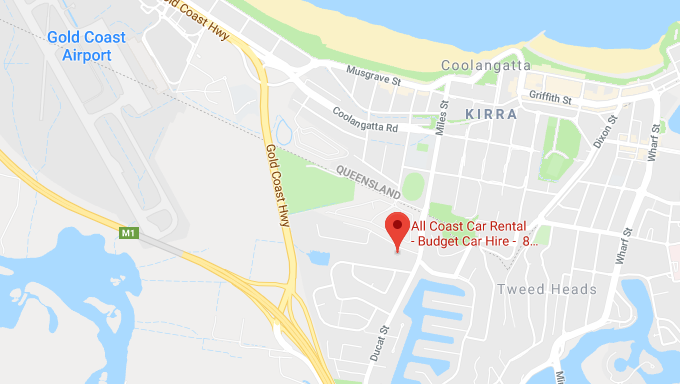 All coast Tarago Hire is a family owned and operated 6,7 and 8 Seater Car Hire Specialist (People Movers) based on the Gold Coast.